Come join the party on Galactic Light Nights!! is the perfect choice for your next event! 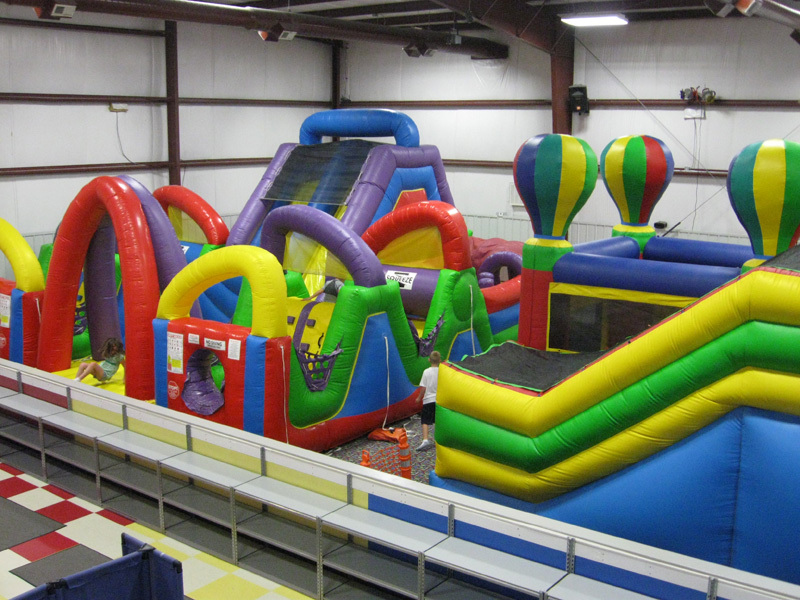 We are the Tri State’s Premier Indoor Inflatable Center. 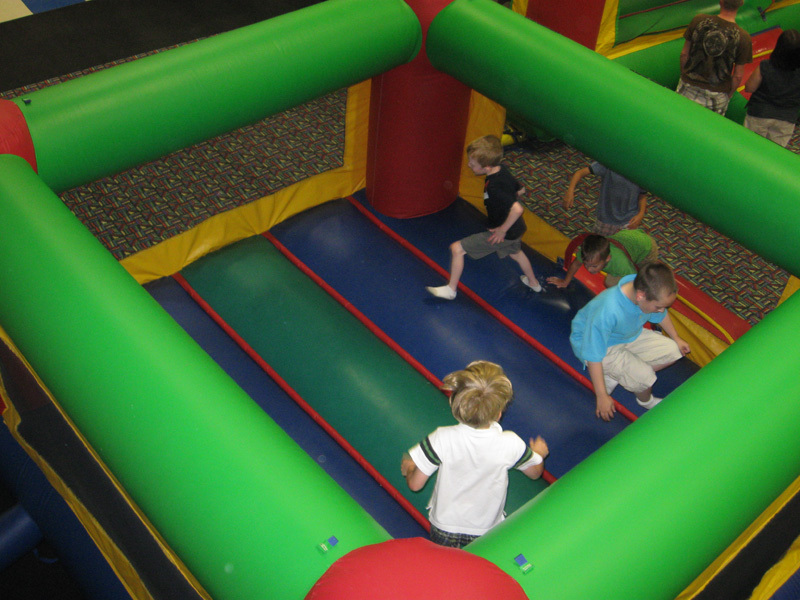 Kids from all over will want to jump on our giant indoor inflatables and parents will love how completely easy party planning is at Pump Up The Fun. Our dedicated staff takes care of everything and our available party options include Theme Packages including: plates, cups, napkins, balloons, table covers and more. 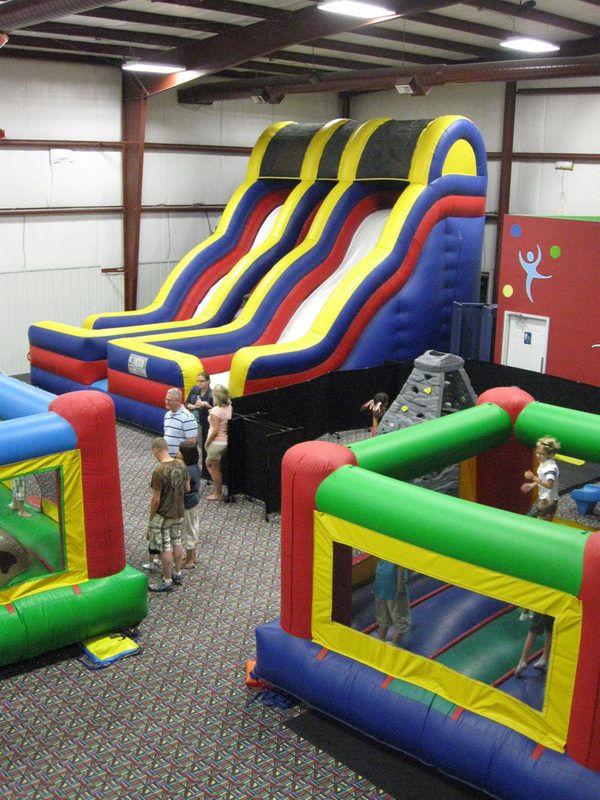 Planning a private party at Pump Up The Fun is the easiest way to celebrate a birthday. Sometimes our posted Pop-N Hours will change due to Private Parties. Please call 304-733-2386 to confirm Hours. Adults playing with Toddlers are Free. 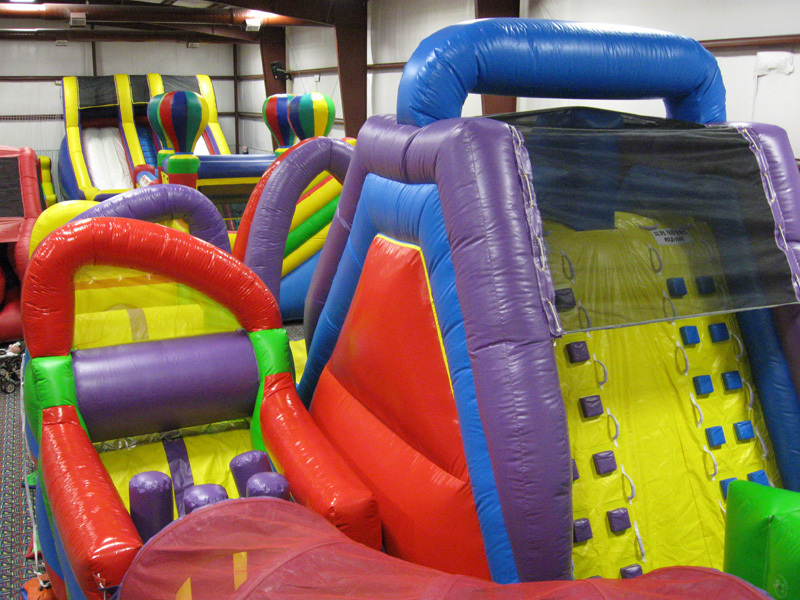 Adults NOT getting on Inflatables are Free. 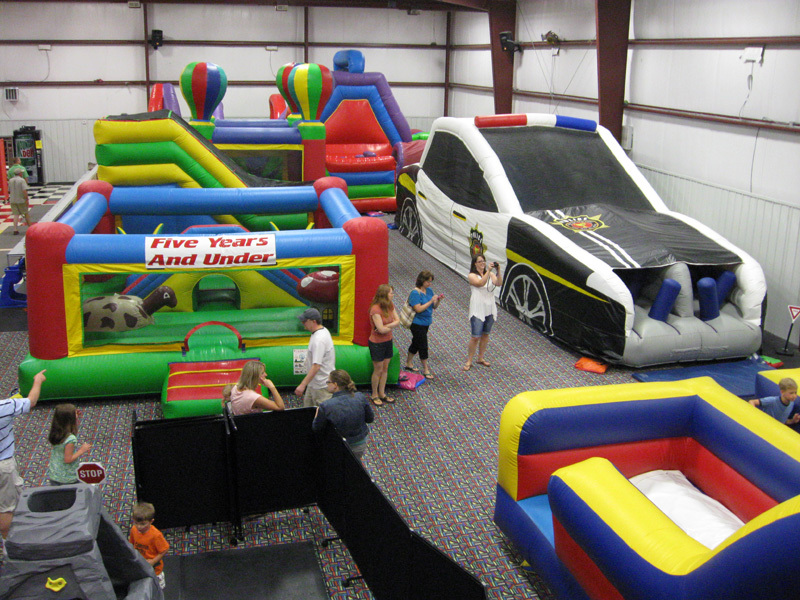 Adults getting on Inflatables without a Toddler are $5 + tax.